Kharkov Tractor Plant will fulfill the order of Myanmar. The director of the plant, Andrei Koval, said at the forum "Agroport". According to Koval, the entire range of equipment on the MTLB chassis will be supplied. Myanmar already has 26 such machines delivered under the contract signed in 2006 and carried out in the following year, when 10 MT-LB with the Shkval module was imported. 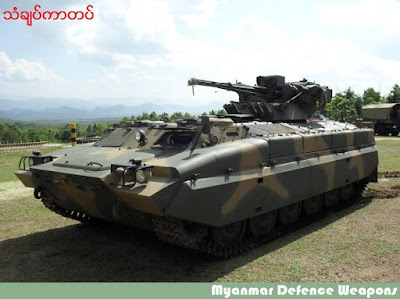 In 2009, the armed forces of Myanmar received 16 more such armored vehicles. 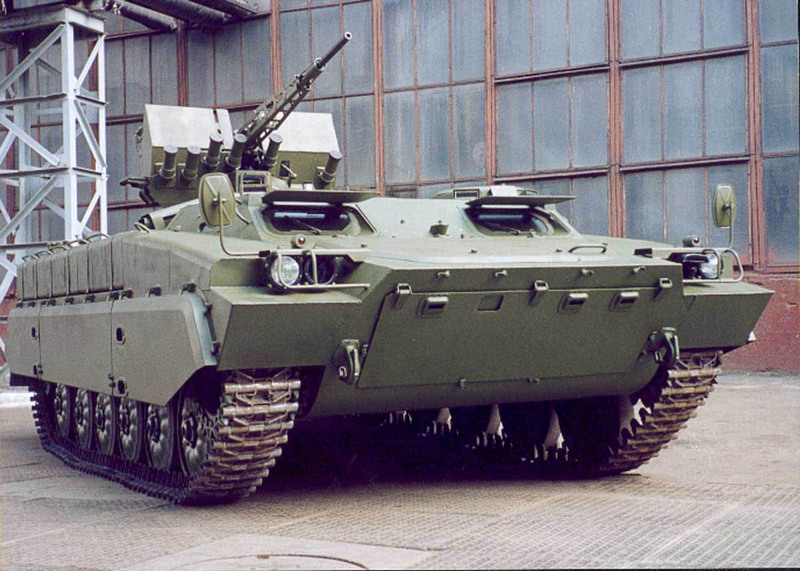 As Koval noted, the plant was also instructed by the Ministry of Defense [Ukraine] to develop a prototype of special equipment and proceeded to implement it. Perkuatan militer disaat isu tragedi kemanusiaan yg terjadi disana adalah kabar tidak mengenakkan. Semoga yg penindasan segera berakhir..aamiin.